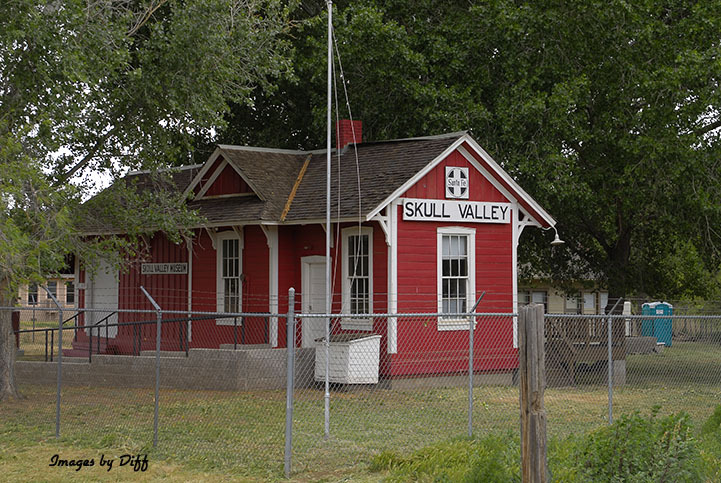 click photo to enlarge Skull Valley is a small, unincorporated community in Yavapai County Arizona. 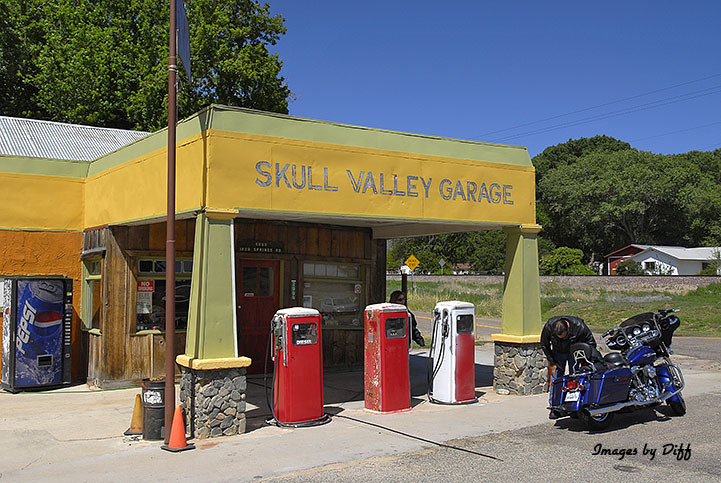 We go past it a few times each year and we have always wanted to visit this little museum. On our last trip we we able to catch it when it was open. This would be best photographed in the morning light when the sun would be shinning on the building but it was only open from 2 to 4 in the afternoon. Oh well. 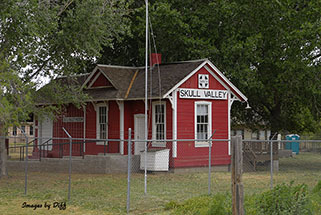 click photo to enlarge Skull Valley has a population of just over 500 people. 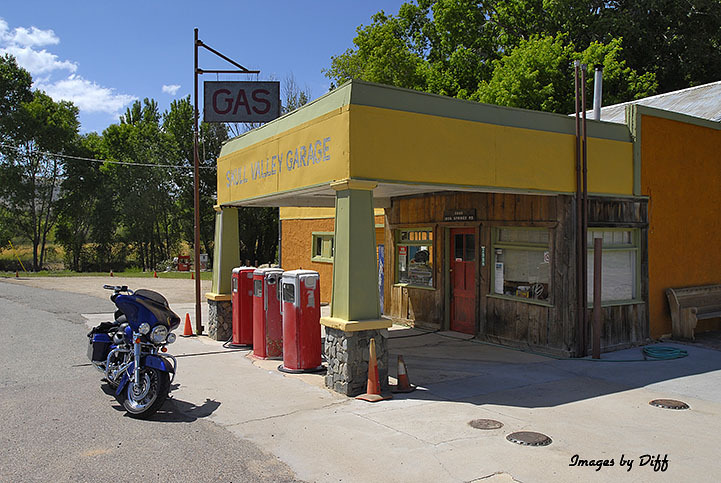 The town consists of a general store, a gas station, a cafe, a fire station, a church and that is about all. But the buildings that are there are just so cool. 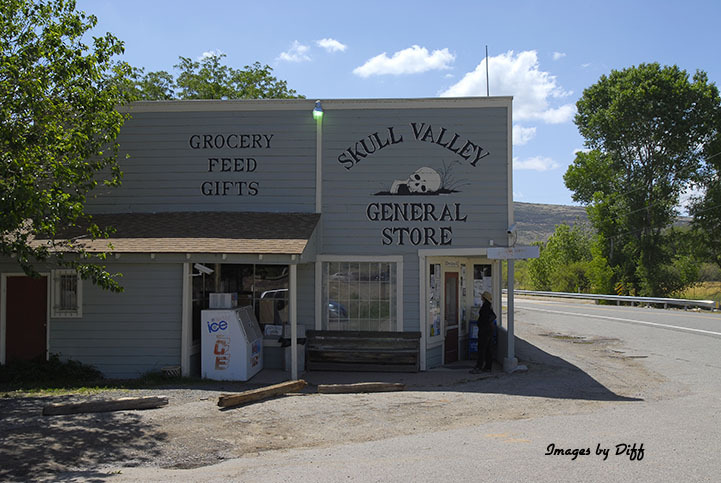 click photo to enlarge The general store has the original meat cases from around the turn of the 20th century and is worth going in just to look. They also carry some work done by local artists. 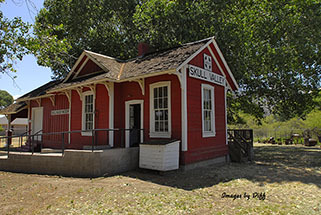 The museum is run by volunteers which is why it is open only limited hours.